Free guided walks led by Peter White. 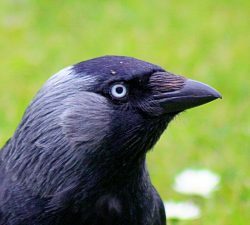 Discover about the 100+ species of birds that visit and use the Commons; learn to identify them by sight and sound, and find out about their natural history and behaviour. For further information please contact the Parks Team on 020 8871 7530.